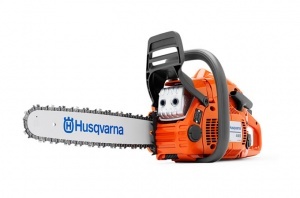 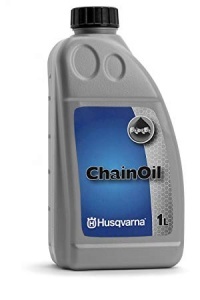 A quality oil that's perfect for Husqvarna's range of 2-stroke machinery. 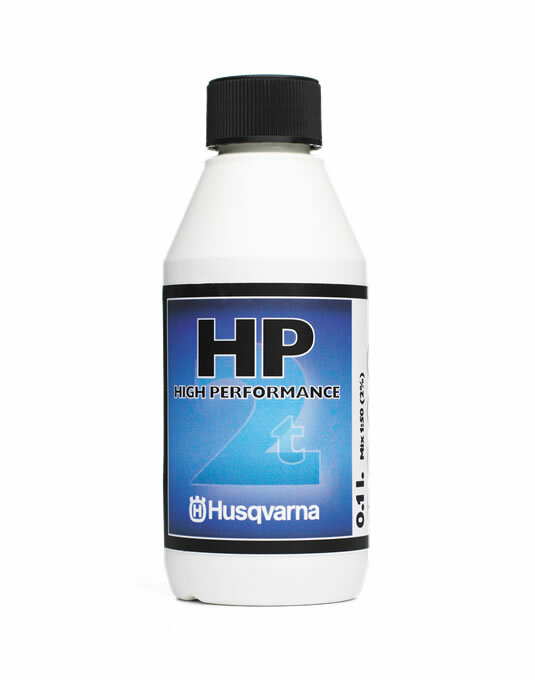 Formulated to work well with even low-quality fuels, Husqvarna's HP 2-Stroke oil is designed for tough challenges. 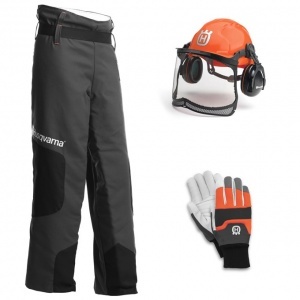 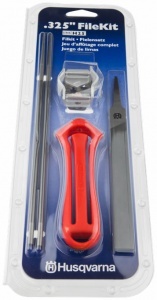 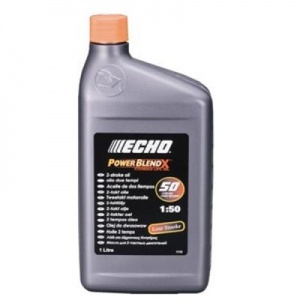 It uses high quality additives that reduce the deposits in the crankcase and fulfils the requirements of JASO FB/ISO EGB and Rotax 253 snowmobile test. 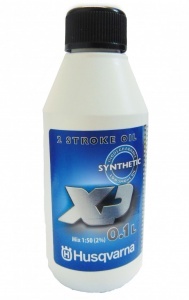 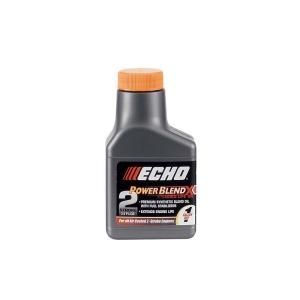 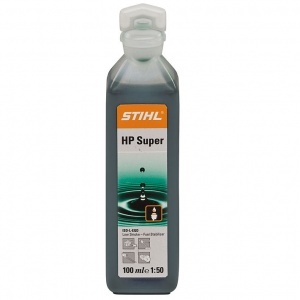 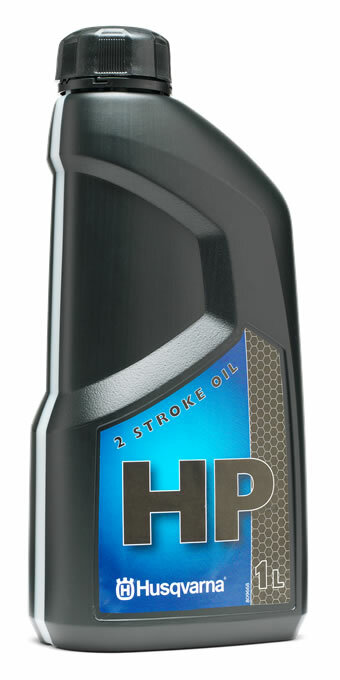 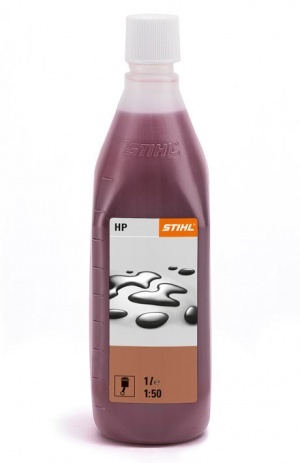 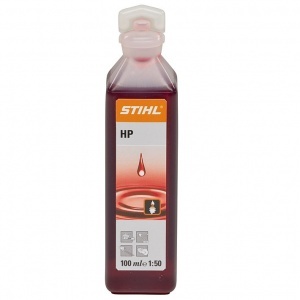 Developed for tough use with high loads and engine speeds, this fully synthetic and biodegradable 2-stroke oil provides low smoke operation, high lubrication and a cleaner engine with less coating on the piston. 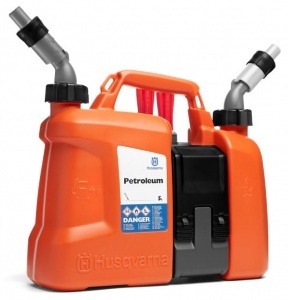 A clever combination canister, this features two containers that give an optimal ratio for fuel and chain oil, with a new design that enables refuelling with no splashes or waste.